By buying this product you can collect up to 6 loyalty points. Your cart will total 6 loyalty points that can be converted into a voucher of $1.00. 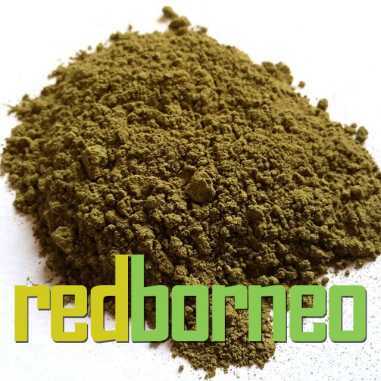 Known as one of the most useful strains of the powdered Mytragyna Speciosa plant, the White Borneo Kratom is one of the more popular strains to be found online and in shops nowadays. Many people name it as one of the favorites that they have so far. The strain comes from plant leaves which are seen to have white veins that run down the middle of its leaves. 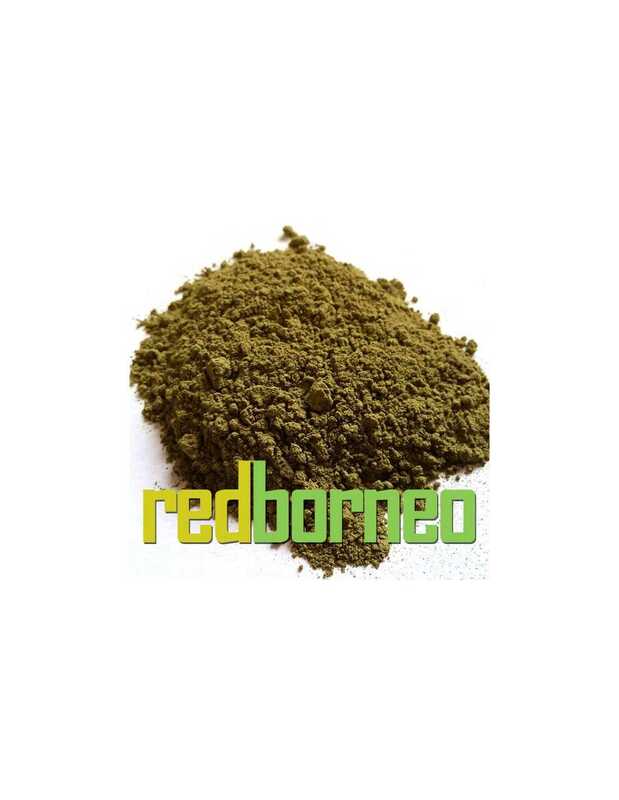 Best strain of kratom for energy boost. It has replaced my afternoon naps and gives me a great boost for my daily workouts. The only reason I didn't give it five stars is because this is the first time I have ever tried White Borneo so I have nothing to compare it to when it comes to the potency. It is very finely powdered, better than any I ever have gotten from anywhere else. The pricing is one of the best. The only cheaper that I have found requires either ordering large quantities, as in several Kilos at a time, or actually mailing a check/money order and then waiting a week or two to see if you are even going to recieve your order, yeah, not doing that. Didnâ€™t love it. Maybe it will work for others, but it did nothing for me. Going back to Green Borneo. Very good and stronger than Iâ€™m used to.